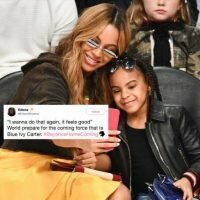 Home » Kids » Beyonce Had Preeclampsia While Pregnant with Twins – How Serious (and Common) Is the Condition? 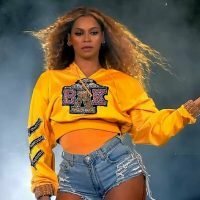 Despite her stunning maternity announcement photo that instantly went viral after she shared it in February 2017 — four months before she and husband JAY-Z welcomed their twins Sir and Rumi — Beyoncé‘s pregnancy was far from picture-perfect. Preeclampsia, also known as toxemia, is a pregnancy condition that can cause serious complications and is “characterized by high blood pressure and signs of damage to another organ system, most often the liver and kidneys,” according to Mayo Clinic. 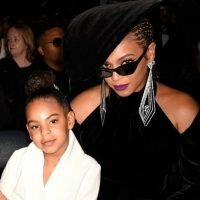 Kim Kardashian also suffered from the condition during her pregnancy with her daughter North, 5½, as did Real Housewives of Atlanta star Kenya Moore during her pregnancy with now-5-month-old daughter Brooklyn Doris. Preeclampsia typically develops suddenly in women who previously had normal blood pressure after the 20-week pregnancy mark, Mayo Clinic says. Besides sudden weight gain and swelling, symptoms may include severe headaches, shortness of breath, nausea, upper abdominal pain, blurred vision, impaired liver and kidney function and decreased urine output. According to PEOPLE’s Health Squad pediatrician, Dr. Elizabeth Murray, preeclampsia “can be very serious” — and as such, “is something that obstetricians monitor for regularly” in their pregnant patients. While the condition is not one to be taken lightly, it’s not extremely common. As Dr. Murray explains, preeclampsia only affects about 3 percent of pregnancies — and it’s much likelier to occur during a woman’s first pregnancy, as well as in moms-to-be with a history of diabetes and/or high blood pressure. “Medical problems such as preecclamspia are a good reminder about the importance of routine prenatal care, as most woman don’t feel any different at first so it’s not something that would make an expecting mom stop and say, ‘I need to have a checkup,’ ” she explains. 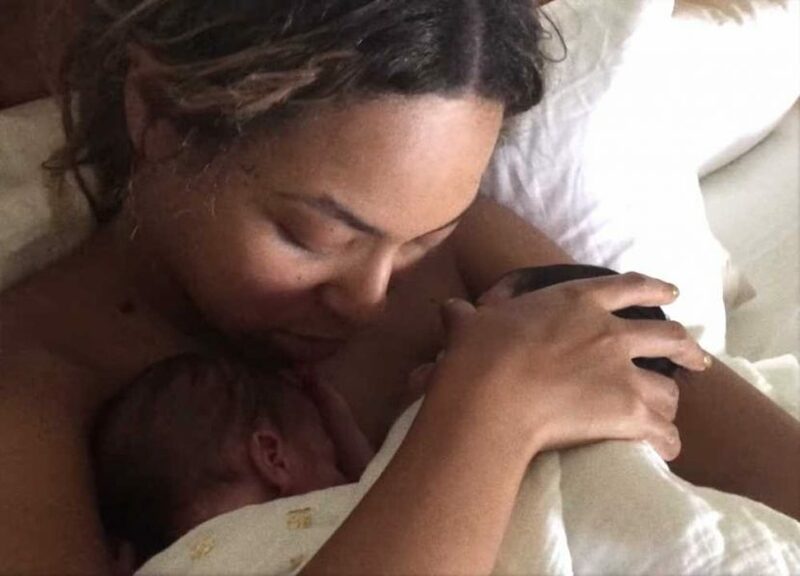 She kept the surprises coming in February, dropping news of her babies-to-be in the now-iconic, dreamy photo posted to her Instagram account. By the time she gave birth in June 2017, she was 218 lbs., the singer revealed — and her delivery wasn’t easy, either. “In the womb, one of my babies’ hearts paused a few times so I had to get an emergency C-section,” she said. 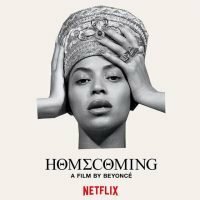 Homecoming is streaming now on Netflix.